Drowning in Debt? Attorney Cox Can Help. The realities of living with unpaid debt are daily struggles: harassing creditor phone calls, past-due notices and rising interest rates all make it harder and harder to get yourself out of the cycle of debt. 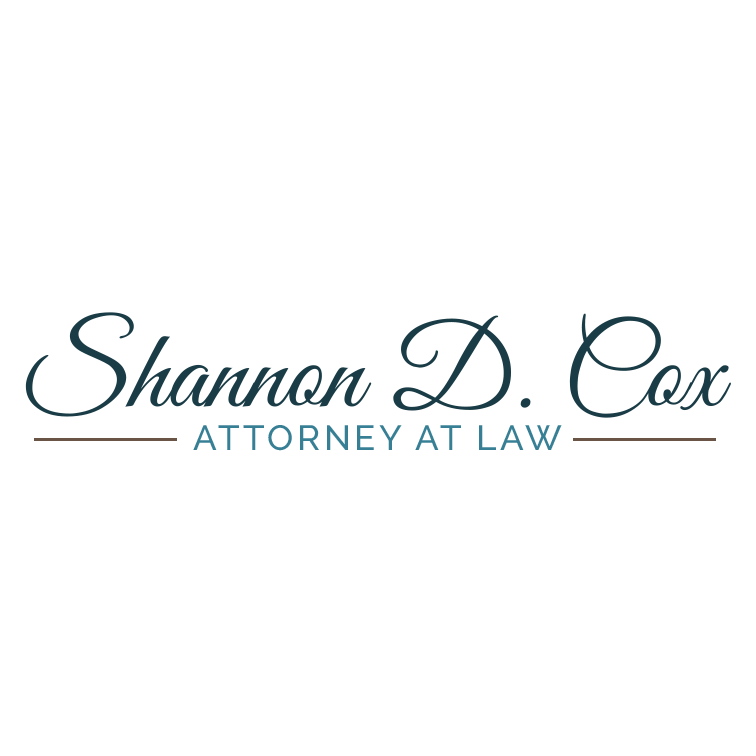 But you have options-call Shannon D Cox, Attorney at Law today. Attorney Cox is a bankruptcy and foreclosure attorney in Rocky Mount, VA. He helps individuals and businesses file for bankruptcy and find relief from debt.